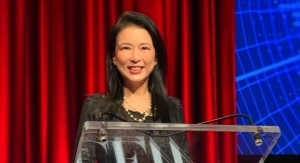 NYSCC has announced that the Suppliers’ Day 3rd Awards Night—and its first event collaboration with the CEW for the Beauty Awards 2019—will be held May 7. 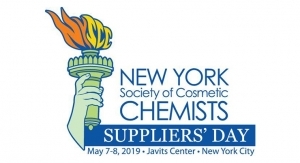 A curated panel of judges from leading beauty and personal care brands will come together to select a finalist of the “Supplier’s Award: Ingredients and Formulation,” according to NYSCC. The winner will be announced in conjunction with Suppliers’ Day at the annual Awards Night on May 7 and will also be recognized at the CEW Beauty Awards luncheon on May 17 at the New York Hilton. Finalists will be announced on April 2. 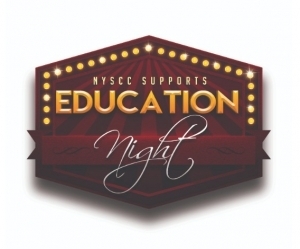 NYSCC Suppliers Day Awards Night will be held at Stage 48, a unique four-level venue located in the heart of New York City’s Hell’s Kitchen neighborhood.